1. Nokia has launched Ovi Music Unlimited in India. I had blogged earlier about the potential launch of a DRM-free service in India, on the lines of Nokia Comes with Music, which was launched in China in early April. As of now, subscribers to the service will enjoy 12 months of unlimited free download from a music catalog comprising over 4 million tracks, the majority of which are regional. Nokia touts this as the biggest online catalog available to Indian consumers. Users can manage their account from multiple PCs and also share tracks with other Ovi Unlimited subscribers. That's pretty sweet! As of now, it appears that the free 12 month subcription is offered only to new buyers of an Ovi Music Unlimited device (X6, X2, 5800XpressMusic, 5530, 5235 or 5130).Trawling through Nokia user forums, it appears that the launch is positively received, with quite a few people wanting to know if they can get a paid subscription to the service if it is not available on their model. Inevitably, there are the initial bugs (servers not accessible, people not able to log in) but hopefully Nokia should sort them out speedily. I am not sure if the tracks are DRM protected or not, if anyone finds out the answer, give me a shout! post for the detailed specs - the ones which excite me the most are lifetime free GPS navigation and full support for Google Apps. 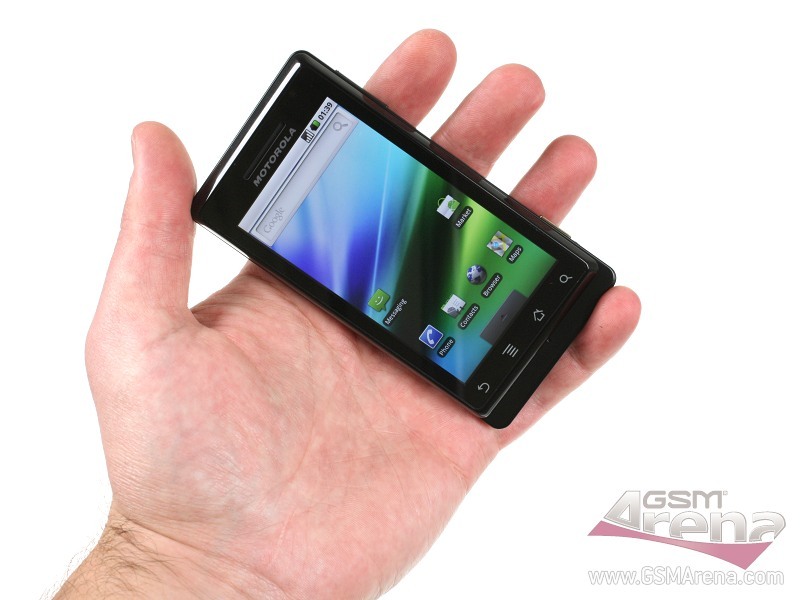 Plus the thin form factor for a QWERTY/touchscreen slider and the solid build quality. 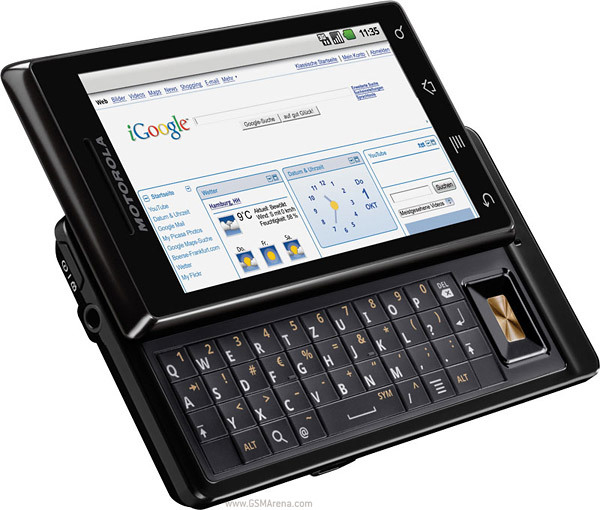 The Milestone is a cousin of the much-raved about Motorola Droid. 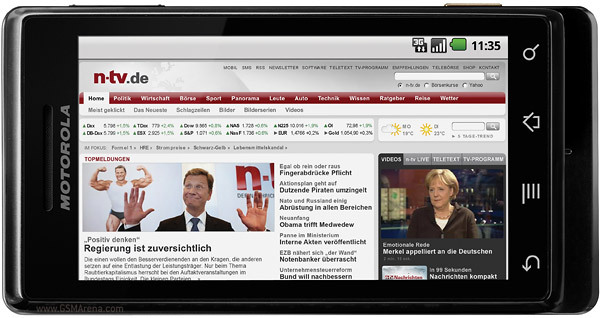 The device will retail for approximately Rs. 33,000 in India. After a 34 day auction involving 9 teclco bidders, no single operator has secured a pan India 3G footprint. 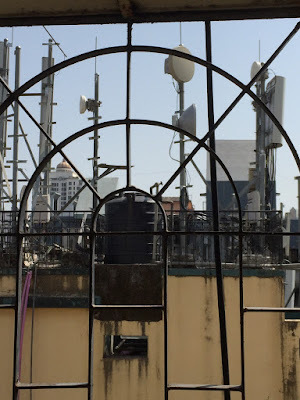 By default, BSNL will have the widest 3G coverage in India. Airtel, Aircel and Reliance bagged 13 circles each, Idea took 11 circles while Vodafone Essar got 9 circles. Aircel and Idea both opted out of bidding for the major metros in favor of larger coverage at competitive bidding prices. Now all we are waiting for is for the launch of the 3G services in India by October!